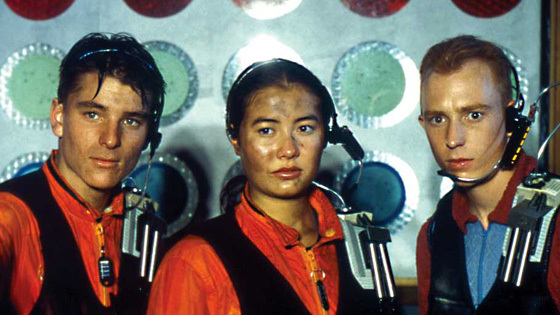 Michael, Kumiko, Gerard and Anna, last seen in Escape From Jupiter, are reunited on the Icarus, a solar cruiser that will take them back to their parents on one of Jupiter's moons. But the journey is far from a smooth one. Danger and excitement wait around every turn, as the children face a crash landing on Mars, hitch a ride on an asteroid, and race against two villains whose evil plan jeopardises the Icarus and its crew.